Welcome to our website. 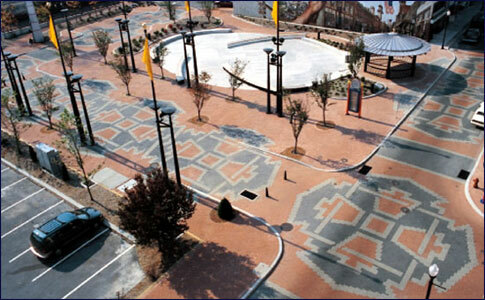 East Penn Pavement Co. has specialized in many forms of unit paving; such as interlocking concrete pavers, brick pavers, hydraulically pressed slabs, asphalt block pavers, and permeable pavers, since 1995. Feel free to explore our web site to find out more about our company, previously completed projects, and how to contact us.